Beautiful brand new exclusive Paul Taylor Homes. Located just few miles from major highways, shopping and restaurants in Rockwall. 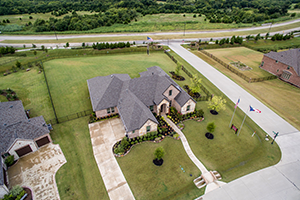 Directions: Model Home is located at 801 Calm Crest Dr. Take I-30 in Rockwall, go north on 205, right on Dalton Road / 552,left on N John King, right on Pleasant Bluff Drive.